 Here at The MGA Academy of Performing Arts we pride ourselves on our training of the next generation of musical theatre performers, actors and dancers in Edinburgh. As such we are constantly producing professional level shows with these students, using world class venues and challenging material. 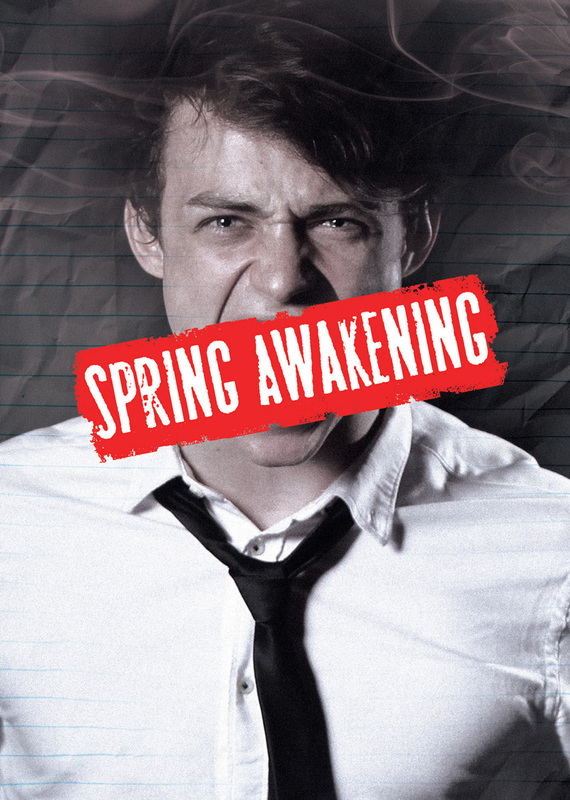 Our next musical theatre production is SPRING AWAKENING at the prestigious King’s Theatre, Edinburgh this summer… have you got your tickets yet? MGA is thrilled to be producing SPRING AWAKENING as our flagship musical theatre show this year – Thursday 18th – Saturday 20th June. More info about performances and tickets can be found on our productions page. We had great fun with some promo photoshoots for this one, and the publicity is about to flood the city, so look out for it and tell your friends! Keep an eye on our Facebook page for production updates and news.